In a world driven by the availability of big data, clients increasingly expect evidence to underpin design choices as well as investment decisions. But design deals a lot in things that have always seemed somehow unmeasurable: how can we measure the seemingly ungraspable benefits that good design brings? Brand and marketing colleagues have a range of frameworks and tools that they routinely use to demonstrate the effectiveness of their work. What can we learn from them that is applicable to implementing the wayfinding strategy for a new and complex development? Just how do you evaluate the effectiveness of your solutions or measure their contribution to the bottom line? 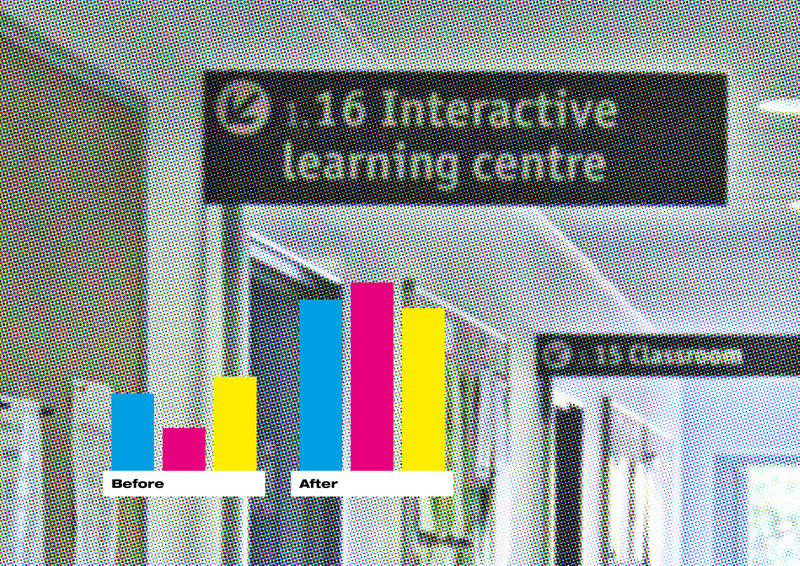 In this talk, steering group member Andrew Barker, drawing on case studies, academic research, and best practice from other disciplines, will discuss a range of approaches and techniques suited to measuring the effectiveness of design solutions in wayfinding projects. As well as providing some practical solutions, this highly interactive talk is expected to stimulate further discussion about how the wayfinding community can best work together the raise the profile of the discipline and provide clear evidence demonstrating the value of our work. Make sure that you’re there to join the conversation. Andrew Barker – Andrew is an information designer and researcher, and an enthusiastic advocate for evidence-based design. He works mainly in designing wayfinding systems and document design. He is also just finishing his PhD examining the relationship between design and behaviour. If this is your first SDS talk/event, you can pay a special ‘taster fee’ of £10 payable on the door or by invoice by arrangement with the SDS Administrator.